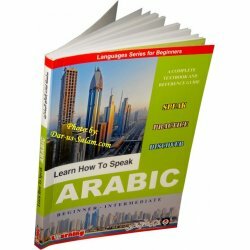 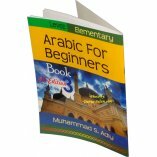 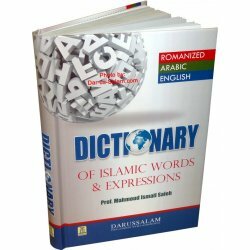 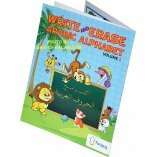 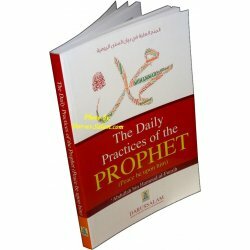 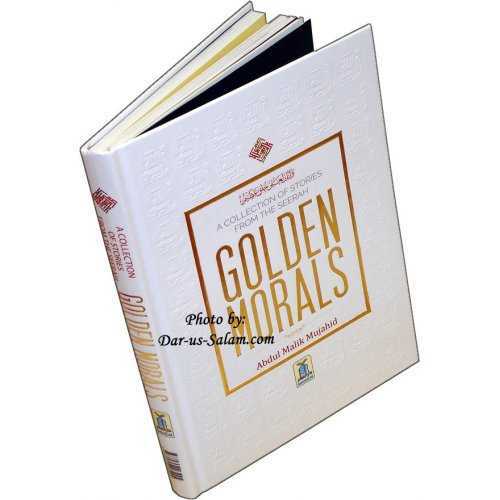 Modern Arabic Made Easy is a very useful and unique book written in a different style making it highly distinguished. 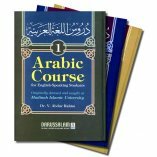 It teaches modern Arabic that is spoken in the markets, in the streets, in offices, at airports, in hospitals and at public places of Arab world these days. 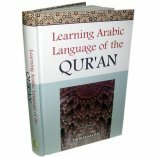 This book has conversations between people in different places. 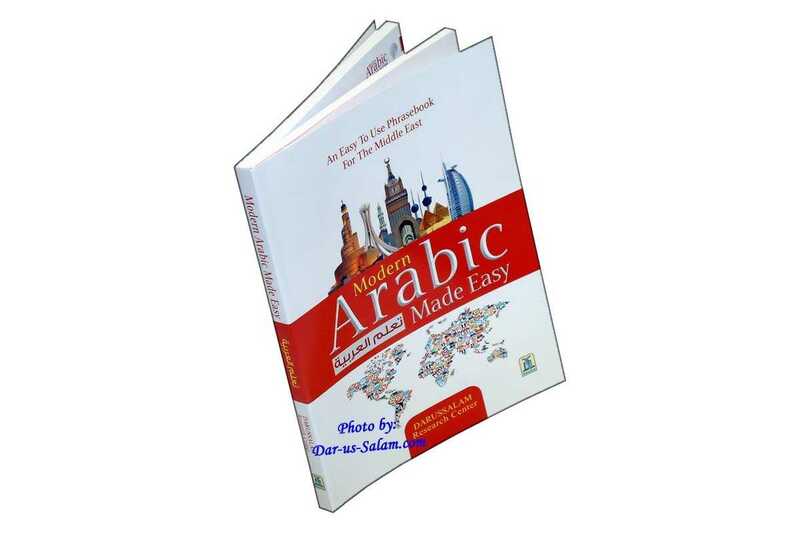 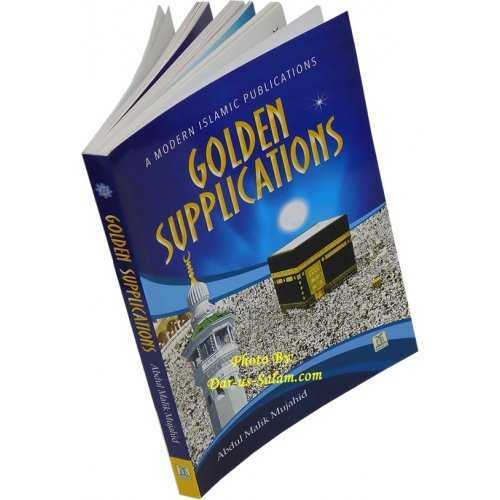 The conversations are written in Arabic along with their transliteration and translation.